A cosy sleeping bag to keep your baby snug and warm. 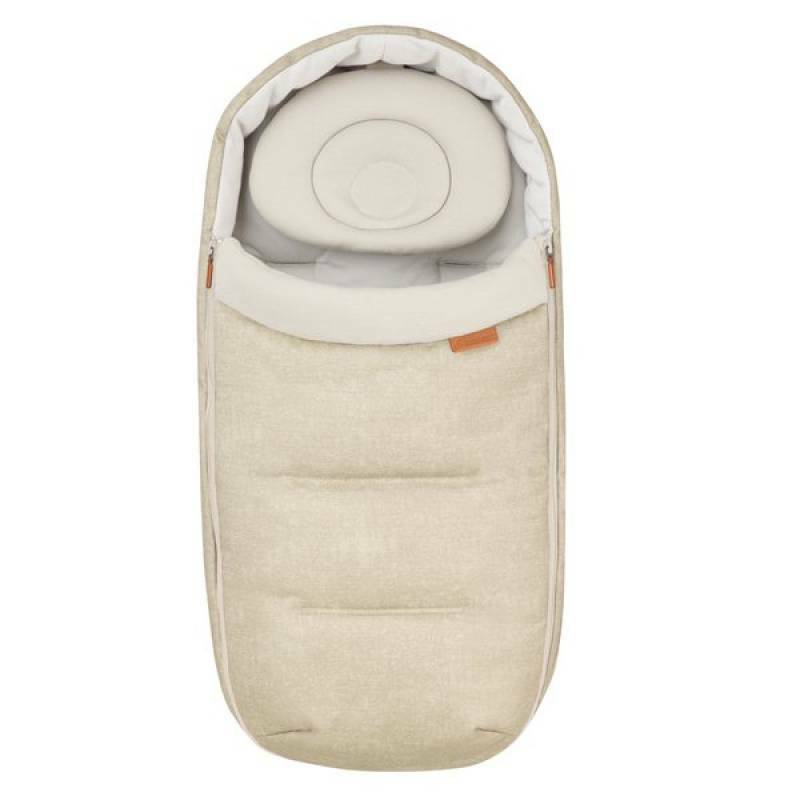 The Maxi-Cosi Baby Cocoon protects your baby from the cold weather and provides additional comfort for newborns. Compatible with most Bébé Confort strollers, it offers a cocooning and light from-birth travel solution for those times when a carrycot cannot be used. It also transforms the Bébé Confort Nova stroller into a from-birth stroller.